PLANO, Texas – Solly Fulp, a recognized leader in intercollegiate athletics for more than 20 years, has been appointed executive vice president for Learfield’s Campus+ business. Campus+ already represents campus-wide sponsorship opportunities at over a dozen institutions and is dedicated to creating broad strategic relationships beyond athletics, between corporate and university partners. 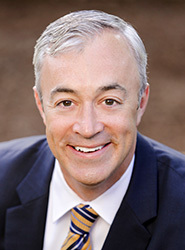 Fulp will lead Campus+ for Learfield beginning September 1 from the Bay Area, where he currently resides and most recently served two years as executive director-university business partnerships and services for University of California, Berkeley. Prior to that, he was deputy director of athletics and chief operating officer nearly four years. During his tenure at UC Berkeley, he led the Kabam naming rights agreement, as well as campus-wide partnership agreements with Bank of the West, Brita, Under Armour and Peet’s Coffee. Fulp’s reputable career in the collegiate landscape also is highlighted by serving more than five years in senior positions with IMG College/ISP Sports. Fulp earned a bachelor’s degree from the University of Oregon and his master’s degree from Sacramento State. He is also a faculty member for UC Berkeley’s prestigious Haas School of Business teaching an undergraduate class in sport management. 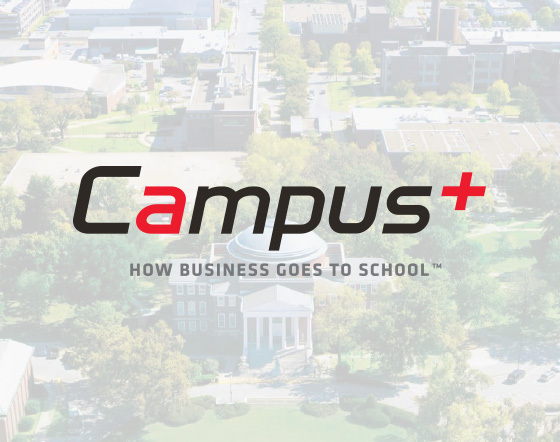 Learfield formally introduced the Campus+ name last fall. Its sole focus is creating strategic partnerships between universities and blue-chip corporate partners. Learfield, which represents multimedia rights and sponsorship initiatives for nearly 130 collegiate properties nationwide, leverages Campus+ through those relationships and several partners are deeply engaged such as Colorado State University, University of Louisville and Texas A&M University. Cal is one of 13 collegiate partners that Learfield has a multimedia rights relationship with in the state of California. The company has had a deep presence in the collegiate athletics landscape for more than four decades and supports athletic departments at all competitive levels as title sponsor of the prestigious Learfield Directors’ Cup. In addition to campus-wide business and sponsorship development, Learfield provides its collegiate partners access to professional concessions and ticket sales; branding, licensing and trademark consulting; digital and social platform expertise; and venue and technology systems through its affiliated companies.